The All Right? 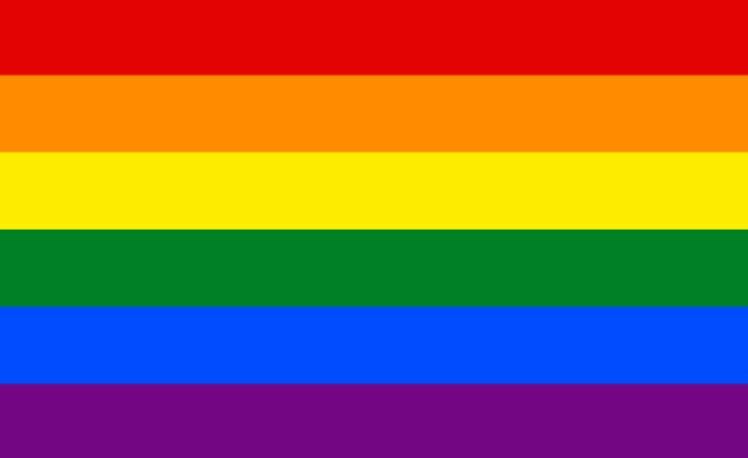 Campaign is undertaking a piece of research into the wellbeing of the Rainbow community in Christchurch. 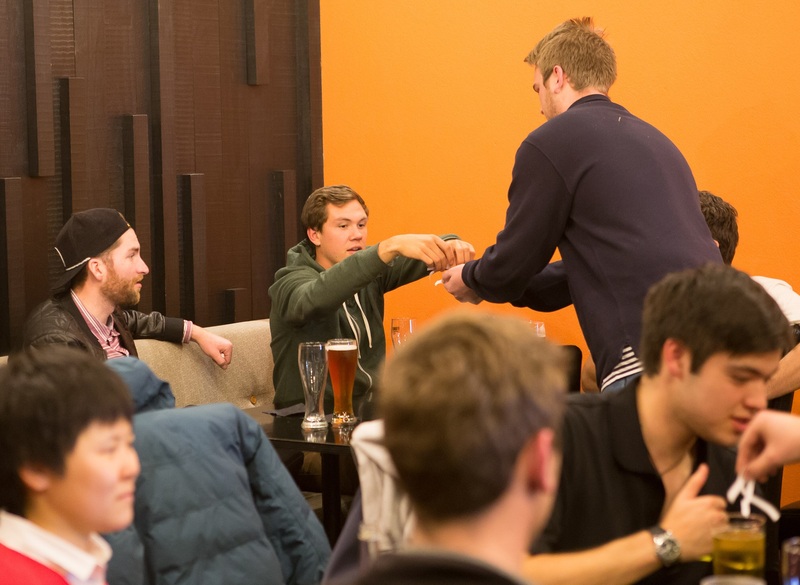 The Campaign has carried out similar research with other communities over the past six years and now they are keen to understand how the LGBT + community is faring in post disaster Christchurch. 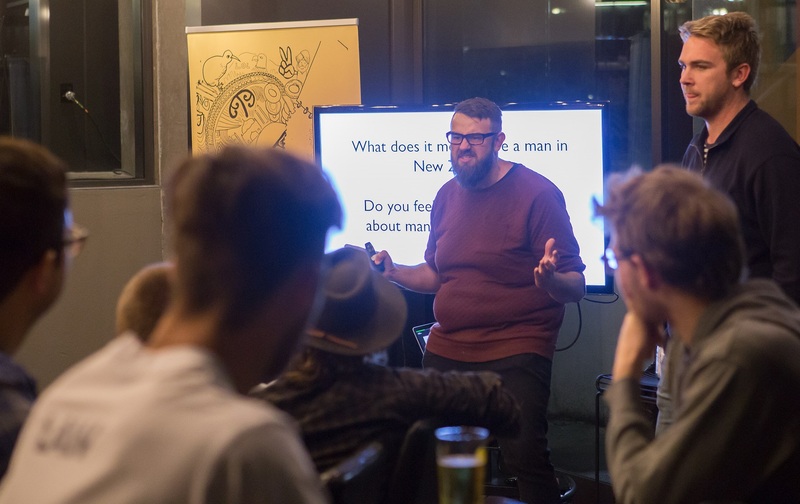 In particular, they want to know what LGBT+ people identify as their strengths, what changes the community would still like to see, to hear about any emerging issues which impact on the wellbeing of the community and to consider how the All Right? campaign could positively contribute. Interviewing a range of key informants to gather a broad brush picture of what is currently happening in Christchurch and to guide the focus group direction. Running focus groups with a diverse range of community members to gather qualitative and quantitative evidence and feedback. Engaging the community with an online survey to compile quantitative evidence to further inform and test our findings. This is an invitation to Christchurch Rainbow community members to participate in the focus groups. They will run for approximately two hours and there will be snacks and (non-alcoholic) refreshments. They will also provide a small koha. 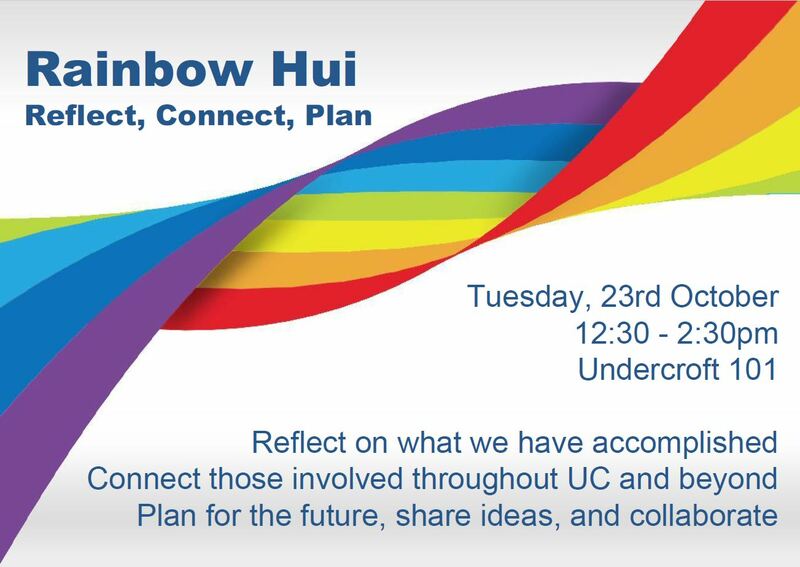 On Tuesday, 23rd October at 12:30pm in Undercroft 101 UC’s inaugural Rainbow Hui will be held. This will be a gathering of staff and students, rainbow and non-rainbow, from different colleges and areas. If you are involved with the rainbow community, or wish to know how to support your rainbow students, staff, and colleagues come along. You need not bring anything but yourself. This is a chance for you to share and observe what has been happening across the university, interact with staff and students, and also plan for the future. Dr Sue Yong, Senior Lecturer, Auckland University of Technology, will be delivering a seminar as part of the ACIS Seminar Series on the topic of “Accounting and the Polynesian entrepreneurs in New Zealand”. Wednesday, 15 August at 11.00am. A light lunch will be served from 12.00pm after the seminar. Learn about the role of accounting, accountants, and the cash management processes of indigenous Māori and Pacific (collectively referred as Polynesian) entrepreneurs in New Zealand. Consider the influence of cultural values on Polynesians’ accounting decision-making processes and gain unique insights into the interrelationships of the cultural, economic and social dynamics that sculpt Polynesians’ decisions towards accounting, cash management and their accountants. All staff and students are welcome. 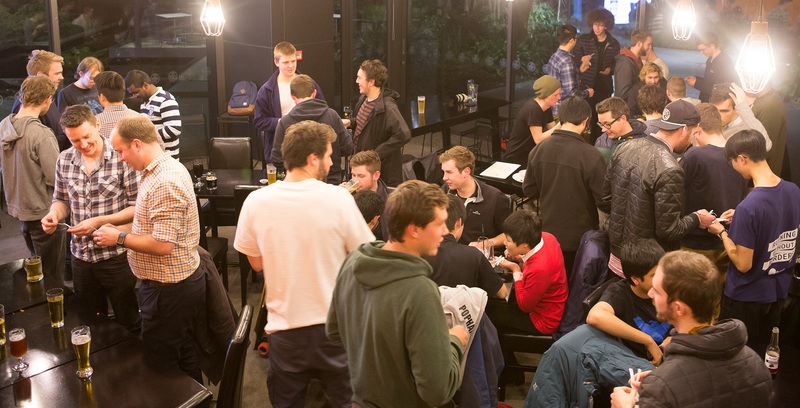 On Monday night, UC’s Diversity festival held a ‘Bloke Symposium’ at the Shilling Club. To put it simply, the symposium was going to be a room full of blokes talking about bloke stuff. Why? So that blokes could have a cosy space of their own to talk without getting judged! As a member of the opposite gender and naturally curious, my interest was piqued as to what bloke stuff was all about (sports, duh!). All of us have some perception about someone “being a man” in a social context. Sometime ago, I realised that the terms “woman”, “girl” and “female” could not be used interchangeably because, to me, a “woman” carried certain types of connotations associated with the female gender, whereas “female” just described the gender of a person. 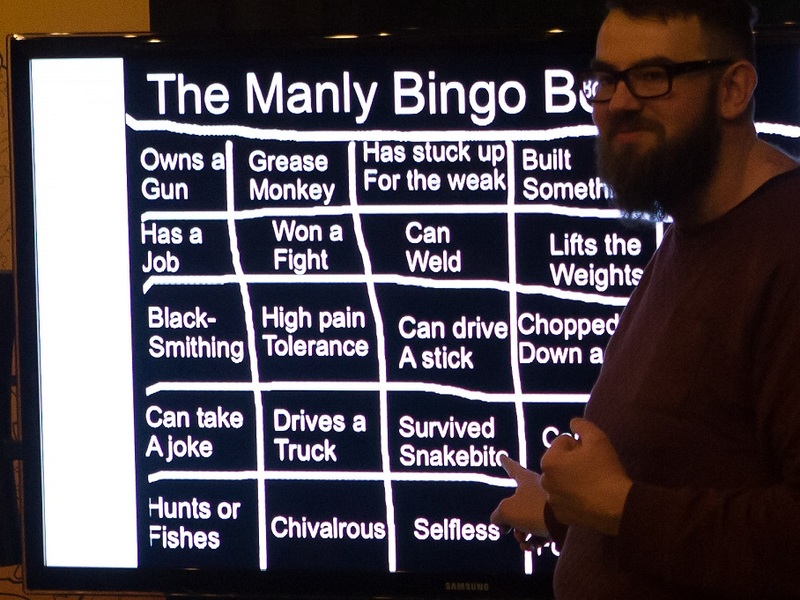 Likewise, “being a man” has had several things associated with it: strength, physique, non-expressiveness, etc etc. But UC blokes can be a surprising bunch. Or was I just being ignorant and subscribing to the male stereotype? When Spanky, Josh and Cam, the three wonderful hosts of the symposium asked all the blokes in the room to take sides between watching a game of rugby and going to the art gallery, believe it or not, half the guys said they’d rather go to the art gallery, while the other half chose the rugby game. What was I saying about sports? I was wrong. 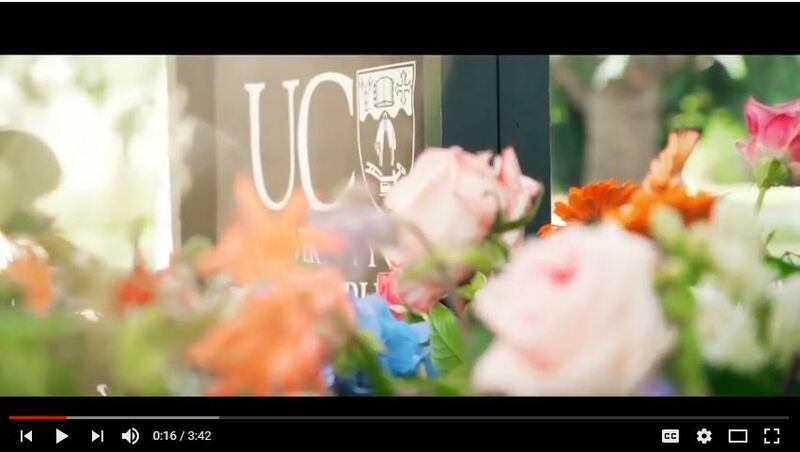 What about the masculinity (in the video that was shown to kick off the symposium)? Where are the fights? It’s not very masculine! Should have been…! The archetype of the NZ man for the last 100 or so years has been strong, stoic and not expressing too much. Is cricket considered a sport in NZ? All of my flatmates would love to talk to people one on one, but not so much when there’s a group at play. The fear of judgment and being open does not happen (when talking) one on one. (Being in a) Crowd changes the mix of judgment (that you get). We’ve (NZ blokes) got a cultural image that we hold on to pretty hard. I’m a tiny guy who studies (redacted) but I’m still a man! You can’t just say “I wanna know what you think” in New Zealand. Why can’t a man be in a choir? Why is it considered girly? This information (of a guy not joining a choir) has been passed on from generation to generation. The white male has been seen as an oppressor for a long time. Conversation about it gets awkward. Where does the manliness stop?